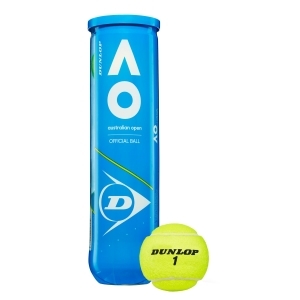 Dunlop has always produced tennis balls of the highest quality, appreciated by tennis players all over the world. 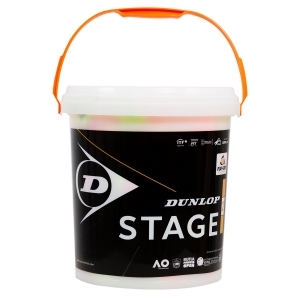 Models like the mythical Dunlop Fort dominate the European market for more than half a century. 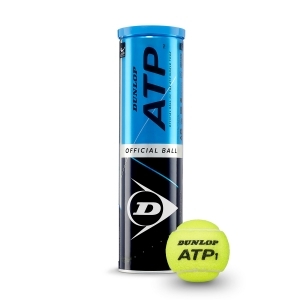 The most recognized qualities of this Dunlop tennis balls are undoubtedly the quality of the rebound, the fluidity of the flight and the ability to take spin (spin) as well as the resistance to moisture. In addition to the legendary "All Court", for some years the most demanding tennis players have the opportunity to choose Dunlop Fort Clay Court, a model specifically designed to give the best on clay. The special felt does not absorb moisture and is not affected by the swelling typical of some balls, which become unplayable in the presence of excessive soil moisture. Fort Clay Court is the official Dunlop tennis ball of prestigious tournaments: International of Italy, Monte Carlo and Madrid Open. 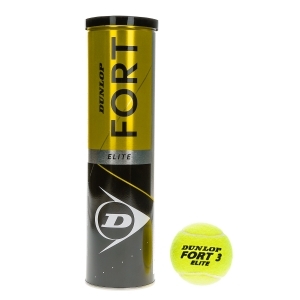 We have chosen to show the Mister Tennis logo on the most popular tennis balls in Europe, the Dunlop Fort All Court and Clay Court, to represent our brand in the most prestigious fields. Help us to spread our ball on the fields that you frequent, we will be grateful! Whatever your level and playing field, choosing the balls of the British brand you will have the certainty of always playing the best. 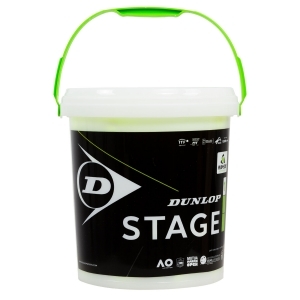 On Mister Tennis you can find Dunlop tennis balls suitable for all surfaces, the so-called all court, and specific models for clay. 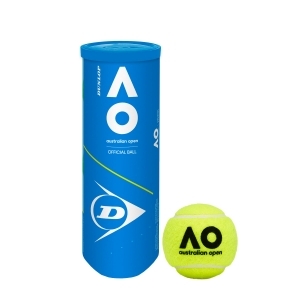 If you take your matches seriously and you want to ensure the maximum feeling of play, choose a model of the "competition" category, these are balls characterized by high performance. 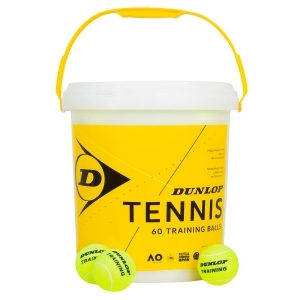 To take the field every day, choose a Dunlop tennis ball specifically designed for training, which stands out for its extreme durability and durability. And for the little ones? 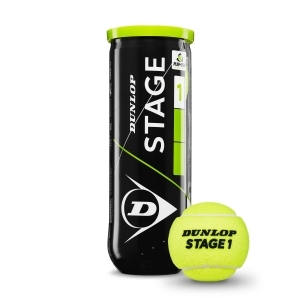 Choose from Dunlop junior balls. 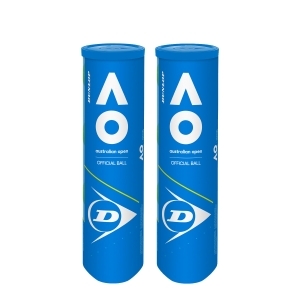 We at Mister Tennis know that you want to receive your tennis balls quickly. For this reason, our preparation and delivery services are fast: all models of balls are always available in our storage and we promise to deliver them at the speed of light, we like to surprise you! Try us, our couriers deliver in Europe in 3-4 business days.